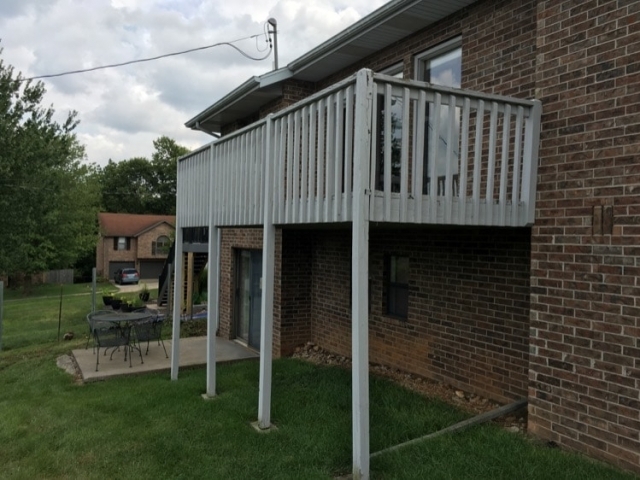 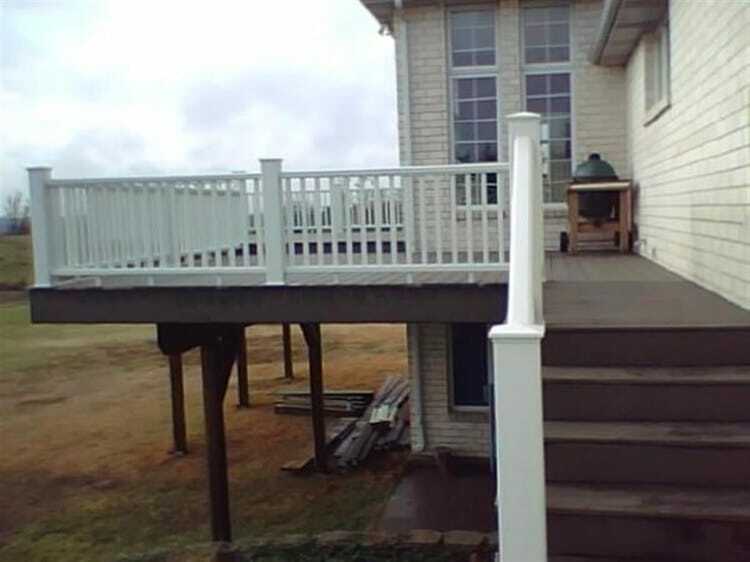 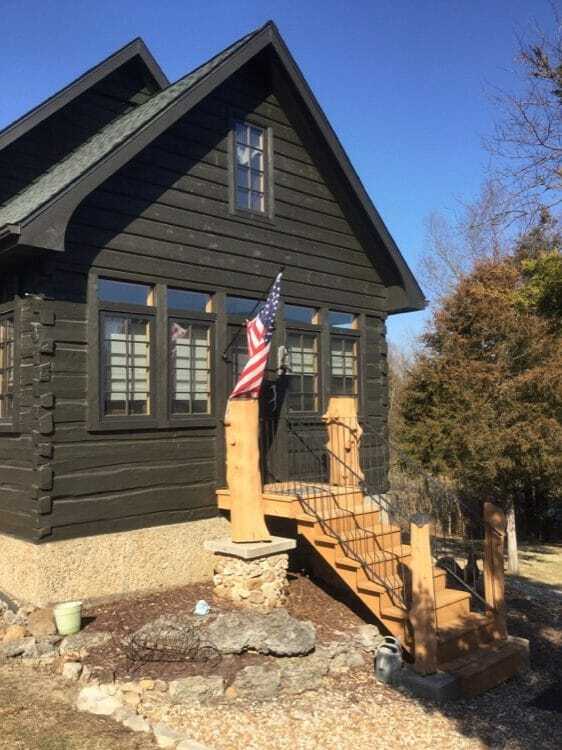 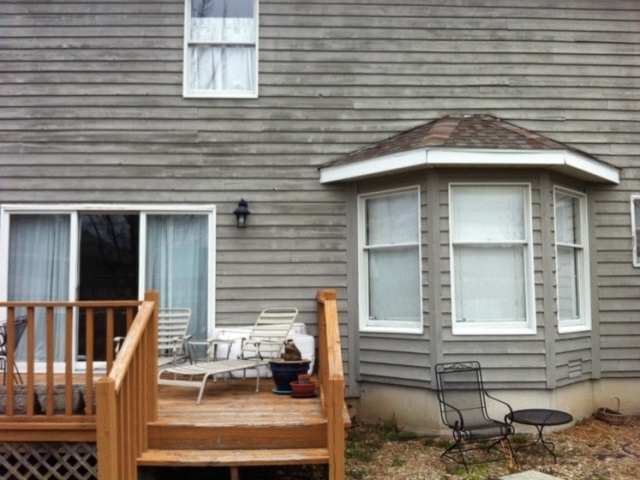 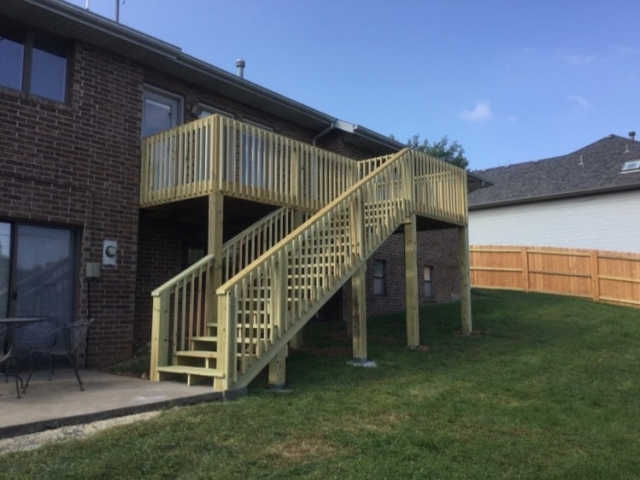 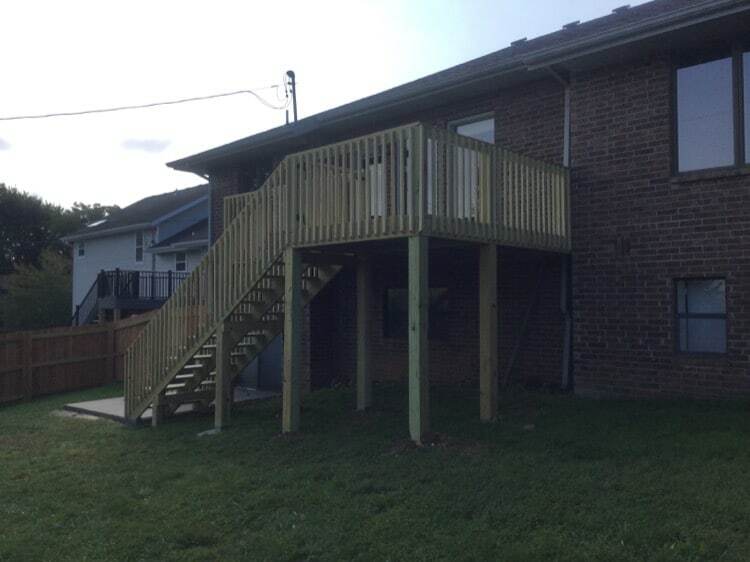 At KennCo Construction in Springfield Missouri we have over 30 years experience and we specialize in building high quality decks that accent your home, add to the value of your home and just as importantly provide an outdoor living space that you love and want to spend time on. 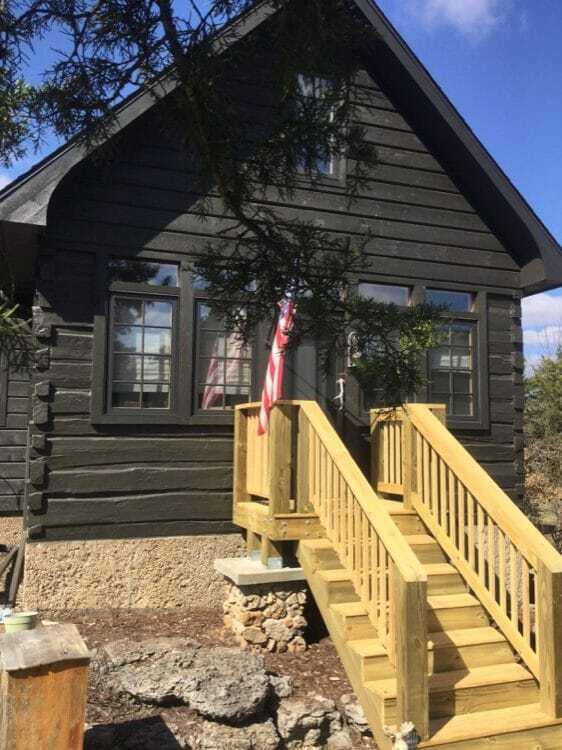 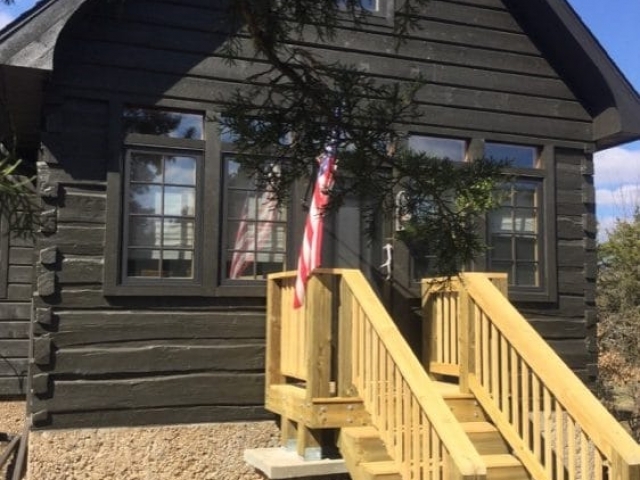 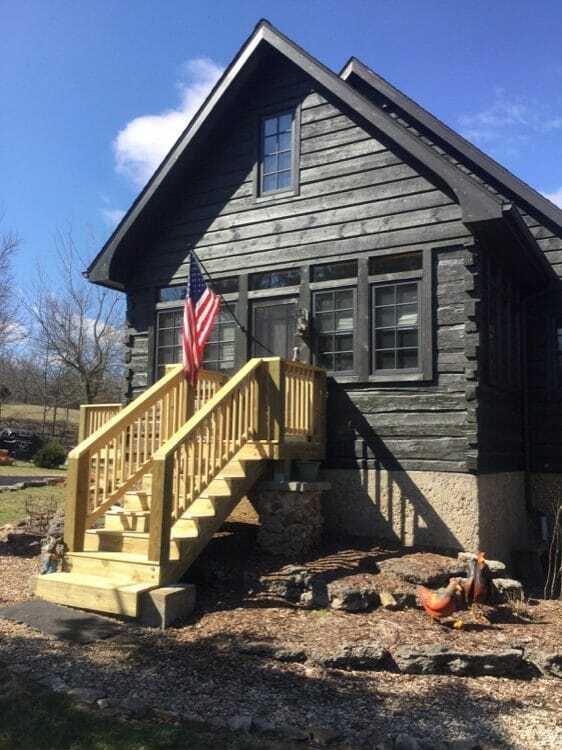 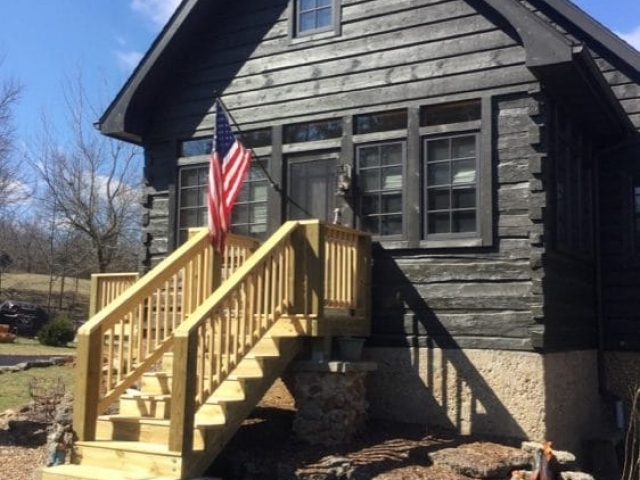 Because your home is probably your most valuable asset, any addition you make to your home should take into consideration who you hire, the quality of their work, the materials used and the deck contractor’s experience. 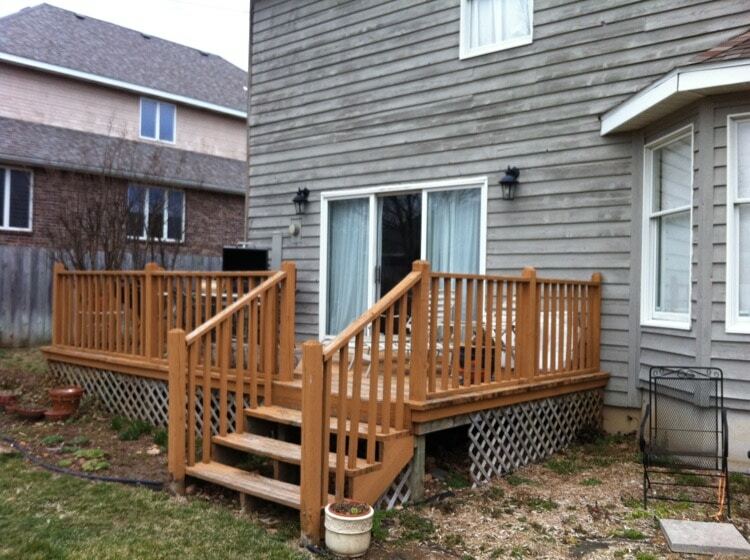 Building a deck needs to be about adding beautiful, quality space that enhances the value of your home. 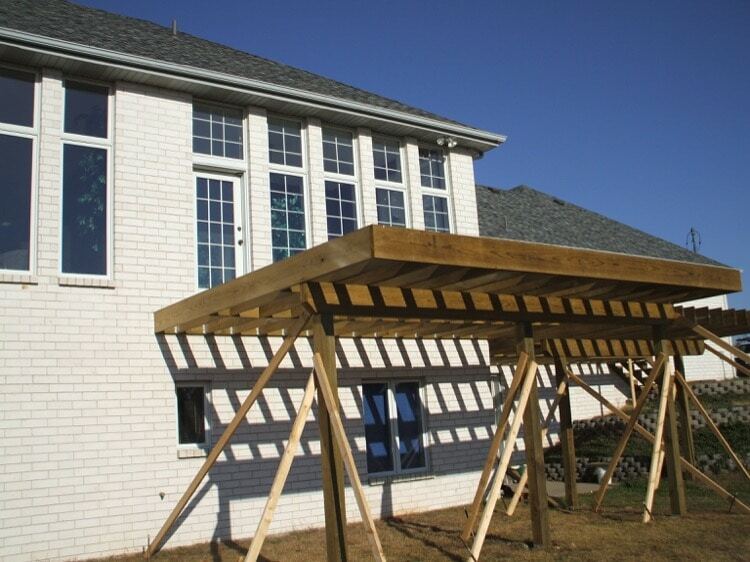 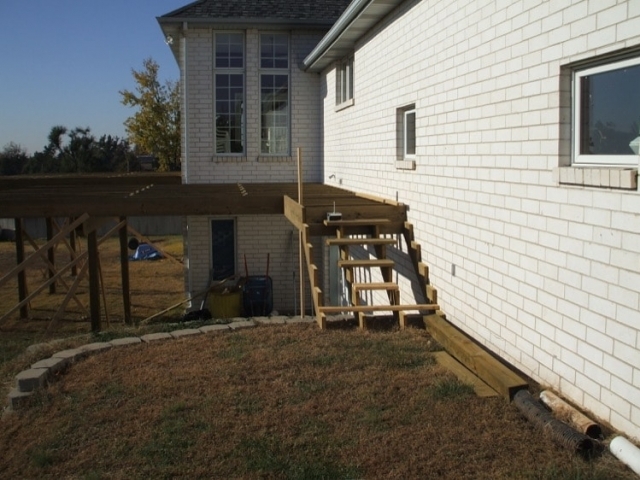 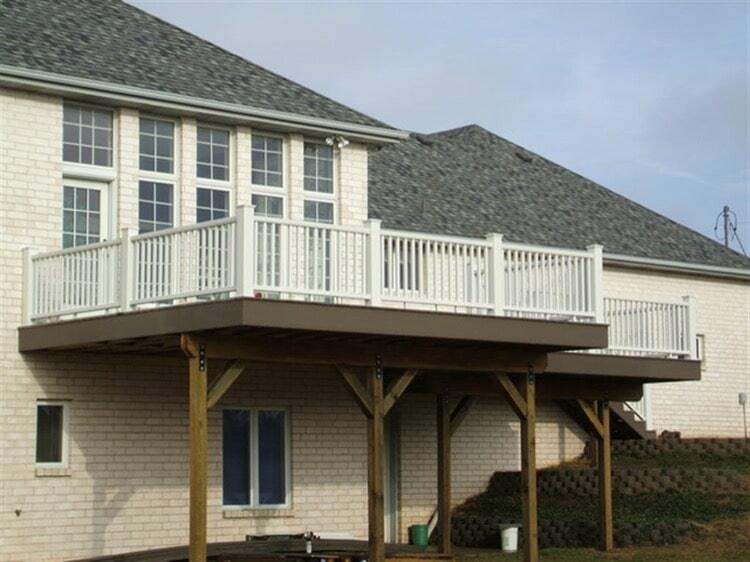 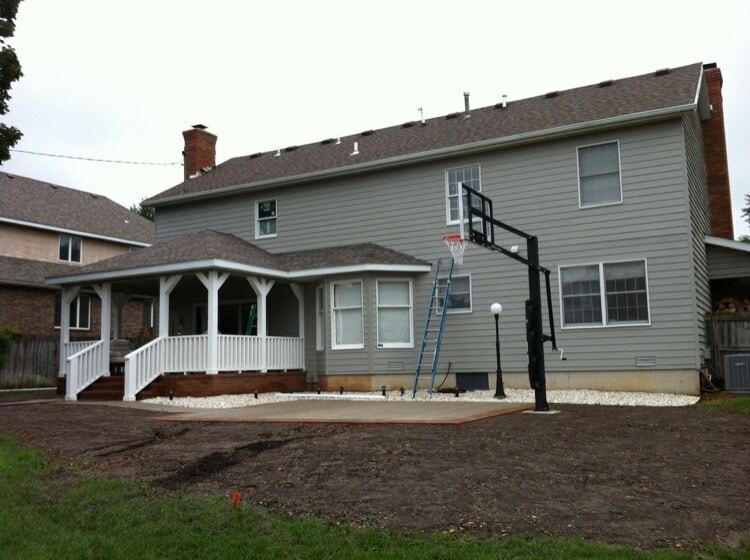 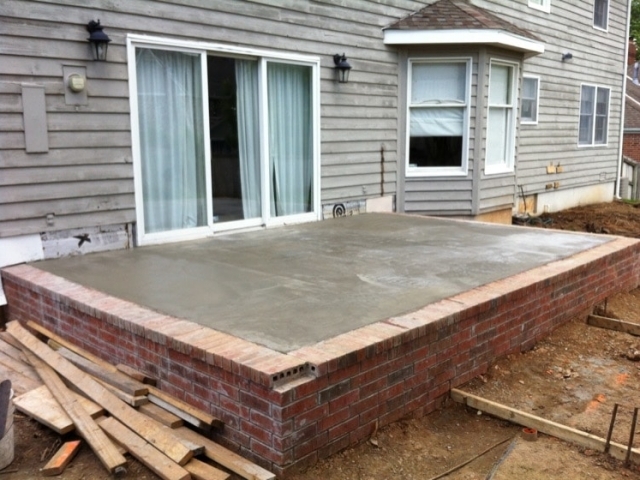 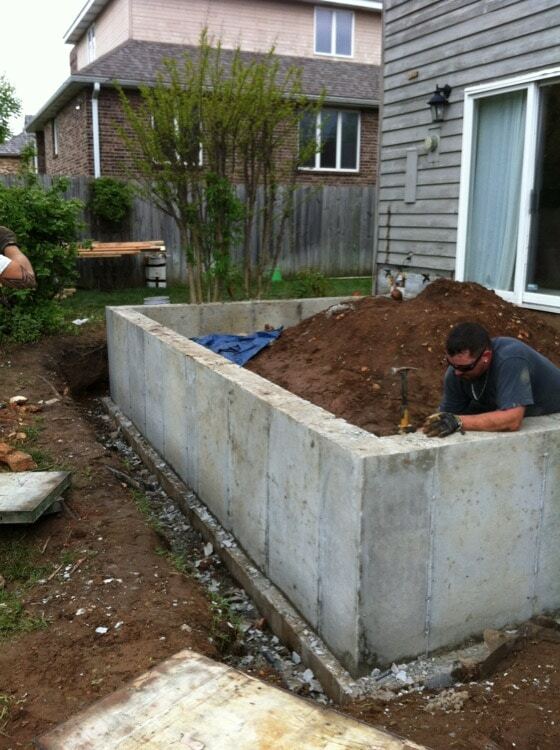 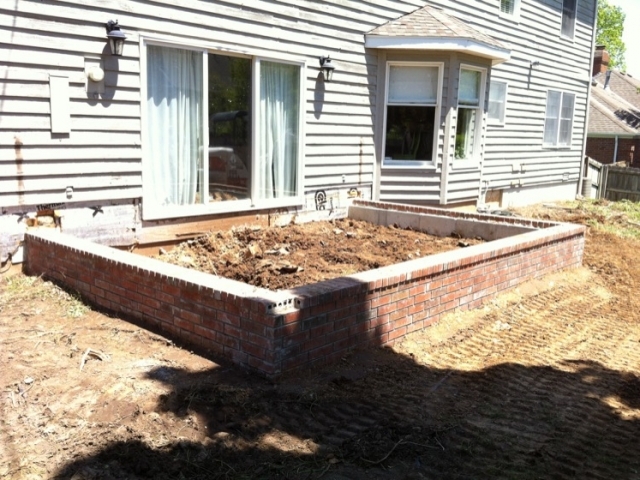 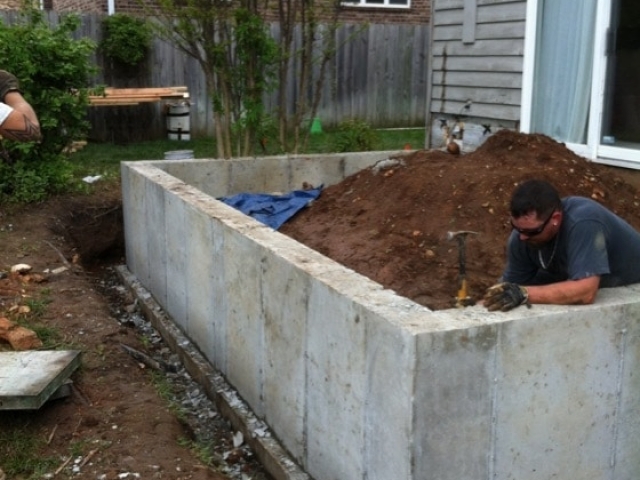 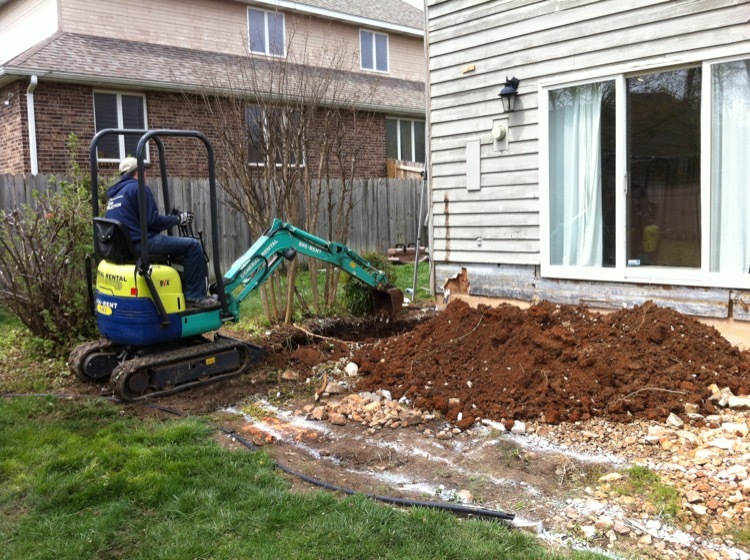 The deck building process at KennCo Construction starts with you the client. 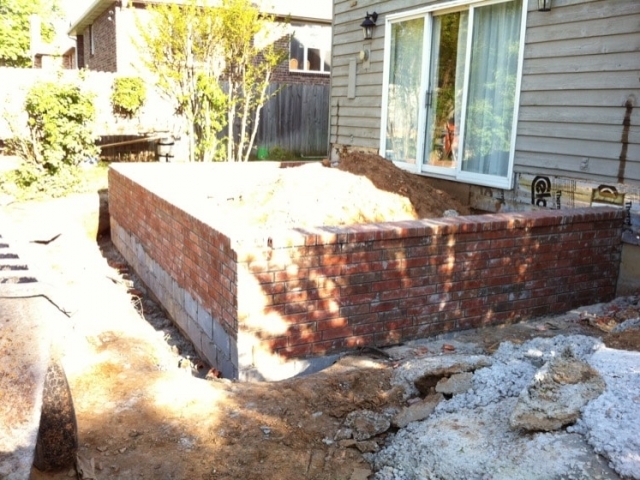 Our consultation is free. We meet with you to fully understand your objectives and budget and then utilizing our years of experience we craft a plan to meet and exceed your vision. Once the plans are in place, permits are taken care of and building begins. Our highly skilled carpenters are licensed and insured and we promise they will treat your property as if it were their own. 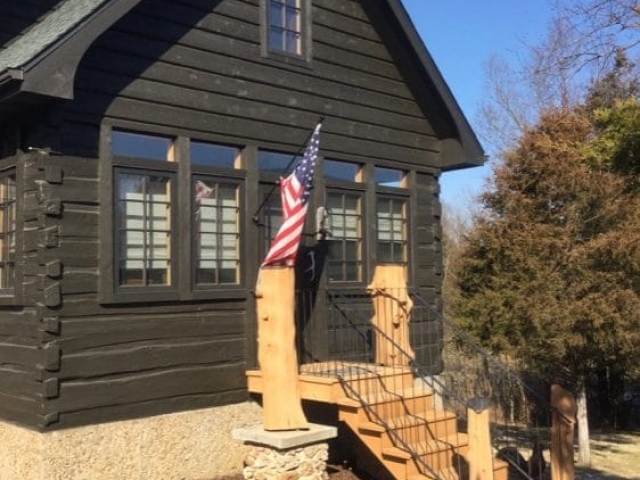 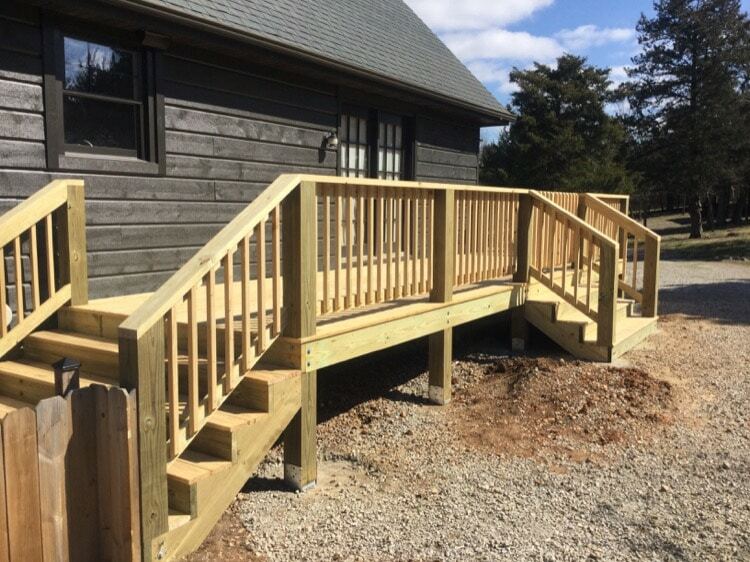 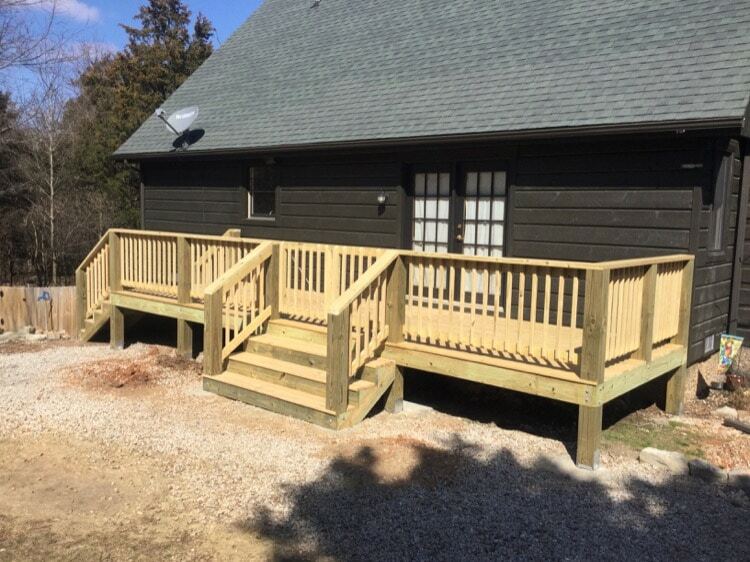 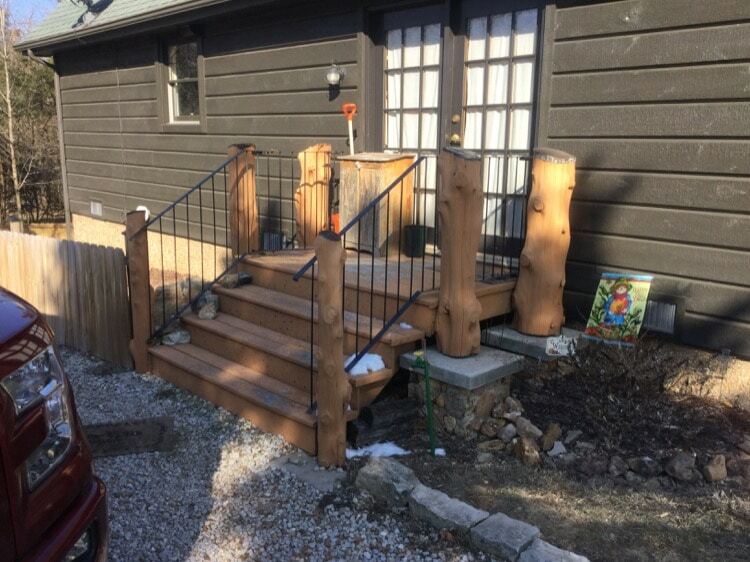 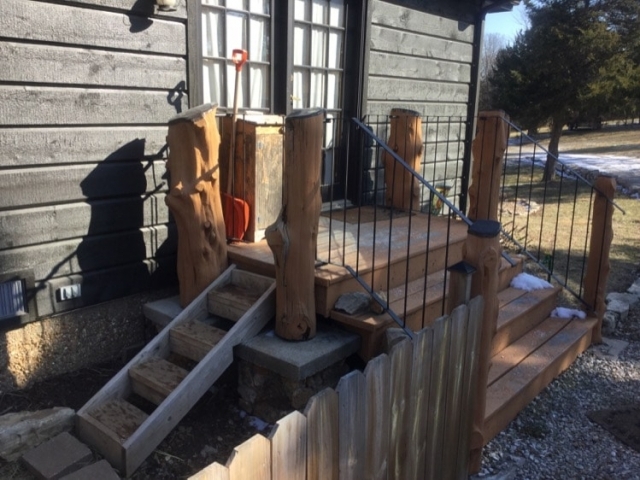 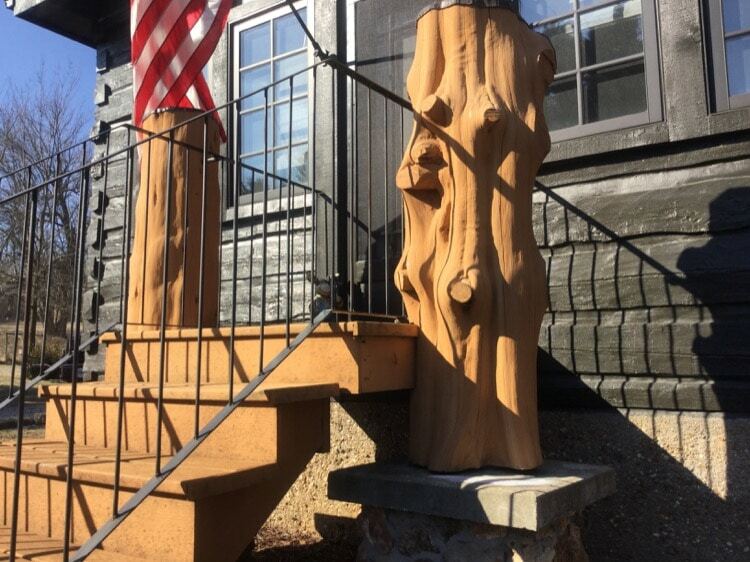 It is the experience and attention to detail that our craftsmen bring to building a beautiful deck that sets KennCO Construction apart from other deck builders in Springfield.